Can I clean my hearing aids myself? 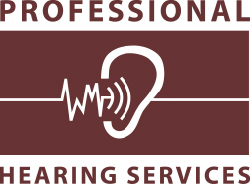 What sort of cleaning solution should I use on my hearing aids? What should I do if I discover cracks or tears in the earpieces of my hearing aids? 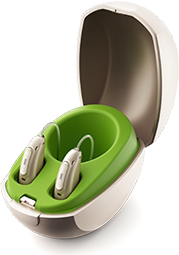 What is the best way to remove ear wax from my hearing aid earpiece? How do I handle moisture blocking sound in my earpiece tubing? Can I perform my own hearing aid sound check? I have several program settings on my hearing aid. Do I need to check them all? I’m a do-it-yourselfer. What tools do I need to work inside my hearing aid?